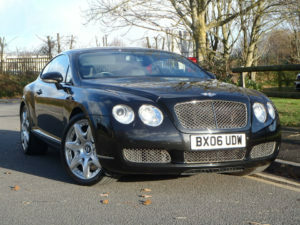 Specialist Cars (South West) Ltd specialise in the sale of prestige and luxury cars in Exeter. Selling handpicked vehicles with many of them previously known to us, we invite prospective customers to view by appointment. For more information or to book an appointment, please contact us on 01392 439283. 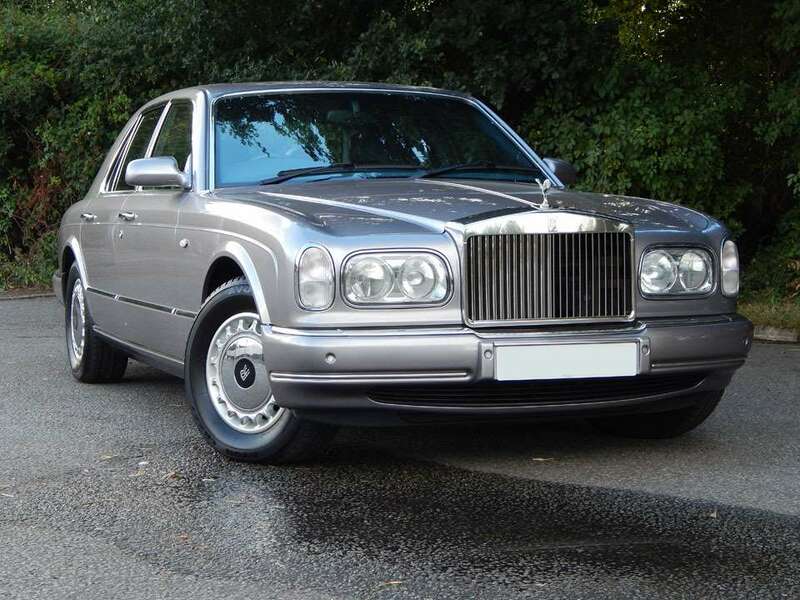 We pride ourselves on being a local and trusted prestige car dealer. We offer a pressure free, friendly experience with our handpicked quality cars. To arrange an appointment please contact us on 01392 439283. Contact Specialist Cars (South West ) Ltd. 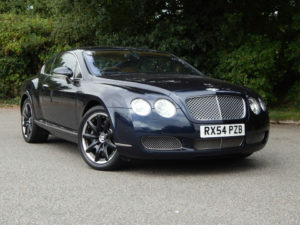 If you require further information regarding our prestige cars for sale in Exeter, do not hesitate to give us a call on 01392 439283.